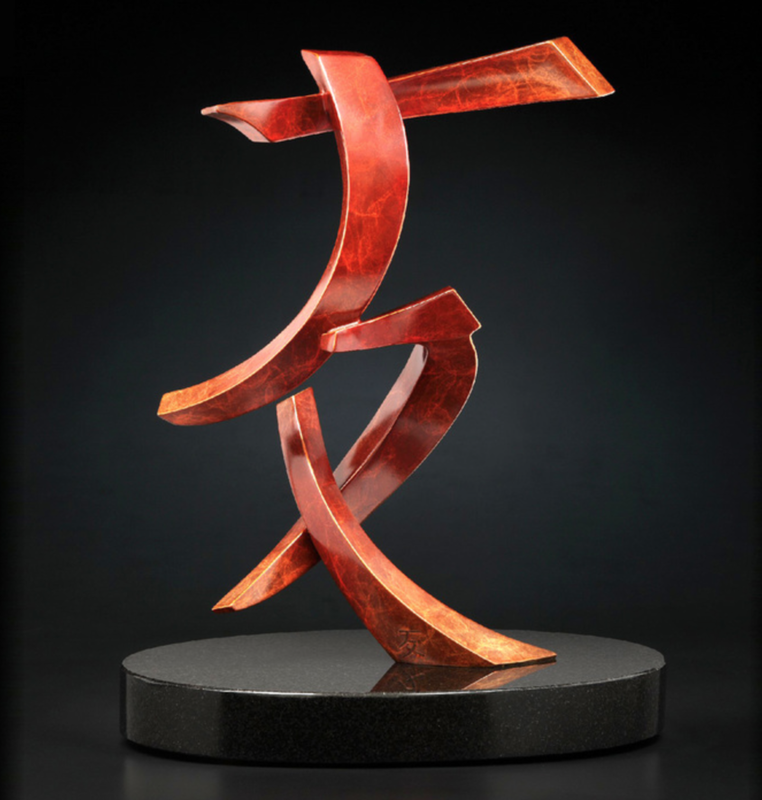 Casey Horn's work in bronze, steel and other metals contemporizes the two-dimensional art form of calligraphy and ink paintings into three-dimensional sculptures. I use exotic and native woods, all based on their grain and color to create segmented turned wood vessels. 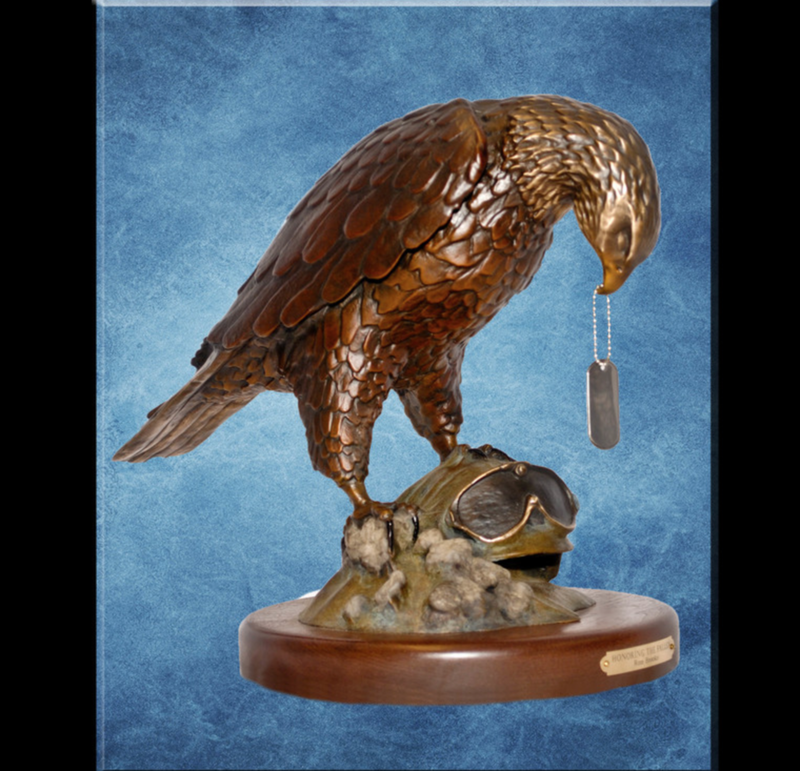 My designs are highly influenced from Native Americans both in shape and the symbols used. 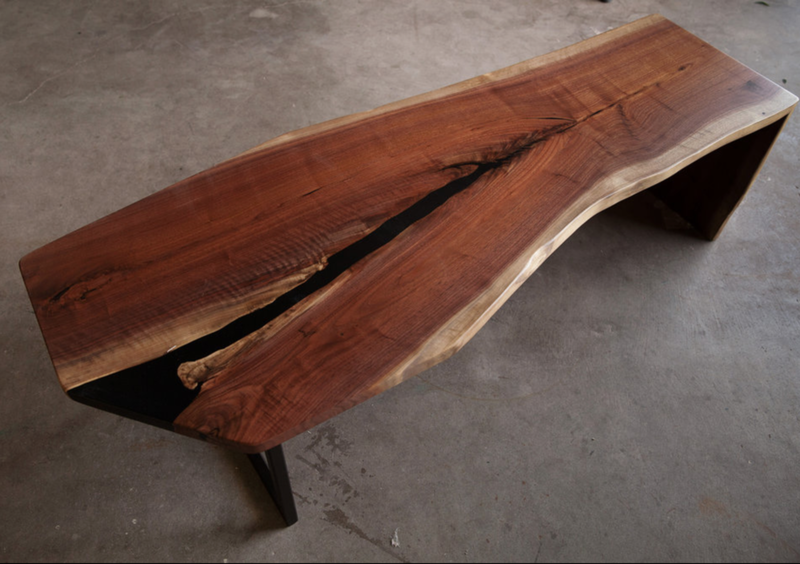 Fine furniture created from retired wine & whiskey barrels, steel, glass, and composites. 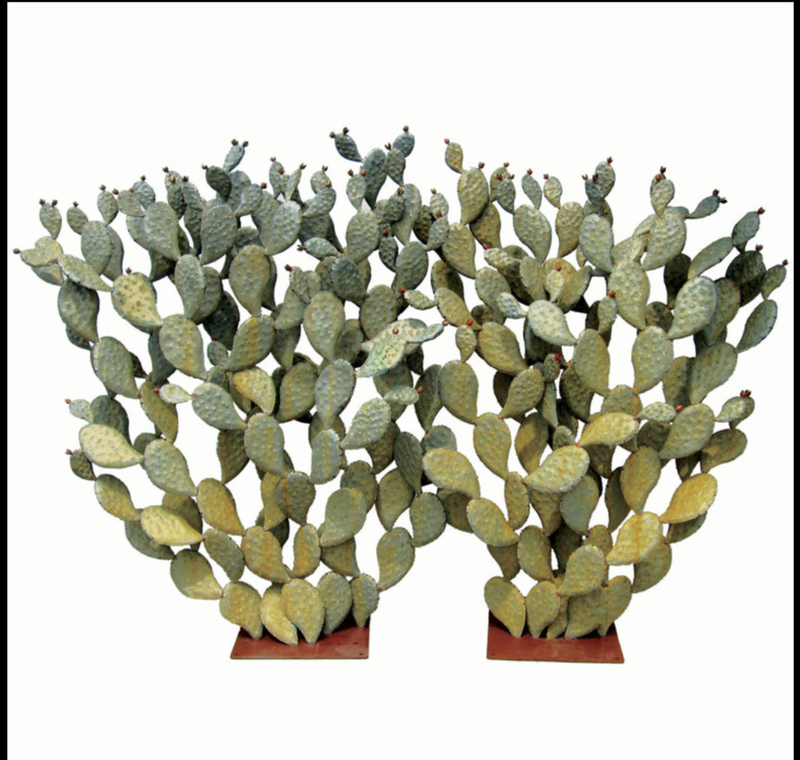 Techniques include wood carving and shaping, hidden joinery, metal tube rolling, welding, & steel patination. Lathe turned functional bowls, platters, lamps. 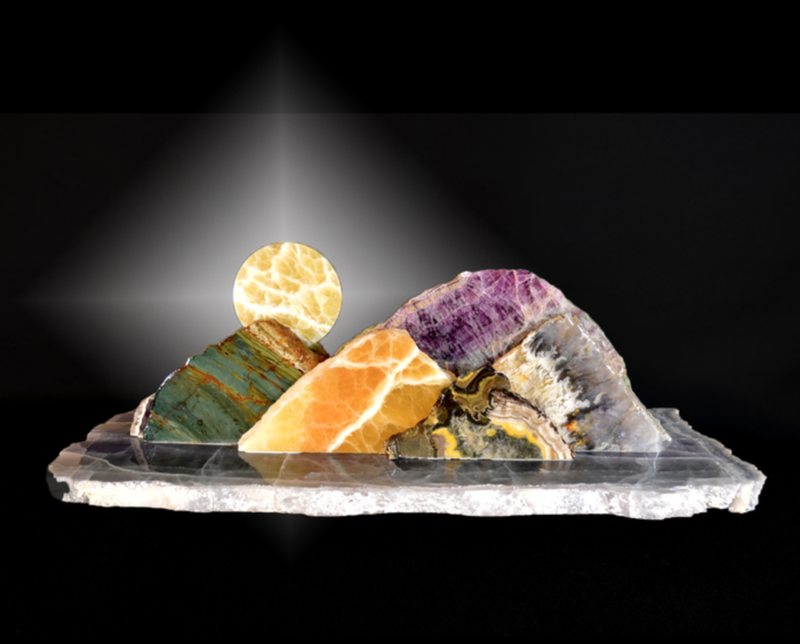 Many with inlays of turquoise, lapis, copper and silver. Hand collected native wood,each piece is uniquely shaped by nature and inlay-ed with turquoise and finely finished with hand rubbed oils. 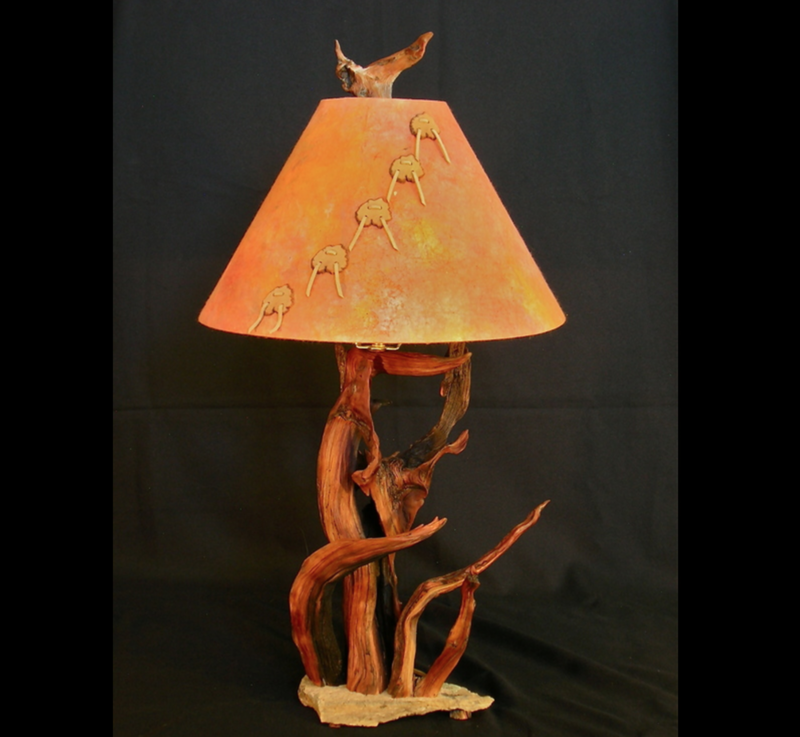 The lamps are made from 800 year old roots of expired Bristlecone pines, then married to a base of unaltered granite talus so as to appear to grow from the rock. Custom shades made with art paper. Hand picked Select Dark Walnut, Cherry Wood & Sapele. Tapestry fabric seat cover. Under seat book storage. No stain used, just the natural beauty of the wood. Matching ottoman & end table. I handcraft playable folk instruments using repurposed cigar boxes and upcycled hardwoods and found objects to create vintage looking instruments with Americana appeal. 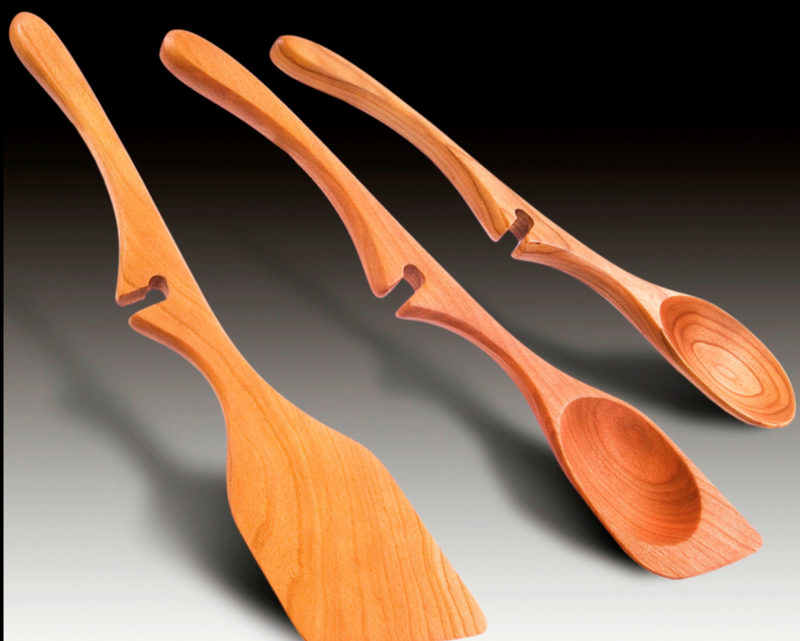 I utilize wood and steel to create functional organic pieces for use in daily life. In design/ fabrication of my hickory furniture I have expanded beyond known limits steaming and bending larger components for graceful/ergonomic functionality. They are the structure of the piece.